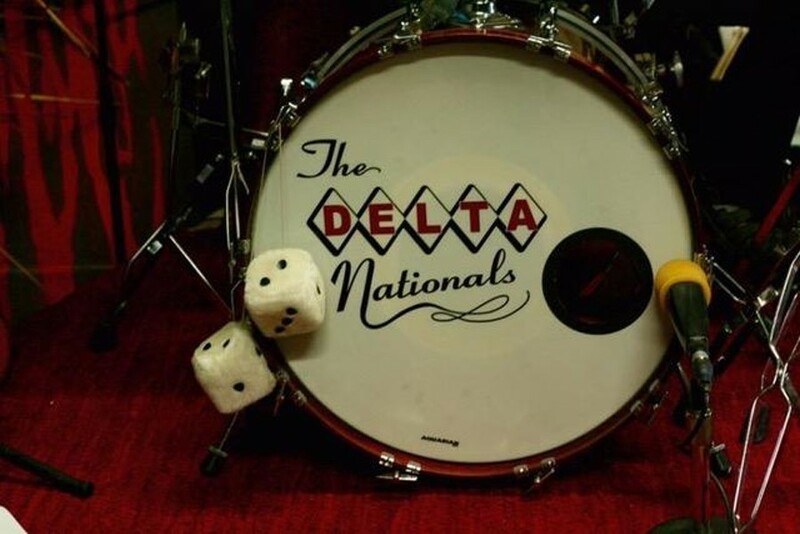 The Delta Nationals a spectrum of classic American music. They delve into a variety of styles, from vintage country and southern soul to '60s ballads and New Orleans rhythm and blues. The band has been together 18 years and has played many venues, from the Redwood Coast Music Festival and Blues by the Bay, to the Eureka Elks Lodge and Mad River Brewery. The members are Paul DeMark, drums, vocals; Steve Irwin, guitars, vocals; and Ross Rowley, bass and vocals.